Create colourful animal pictures with Magic Water Colouring. Simply paint with water, leave to dry, then paint your pictures again! 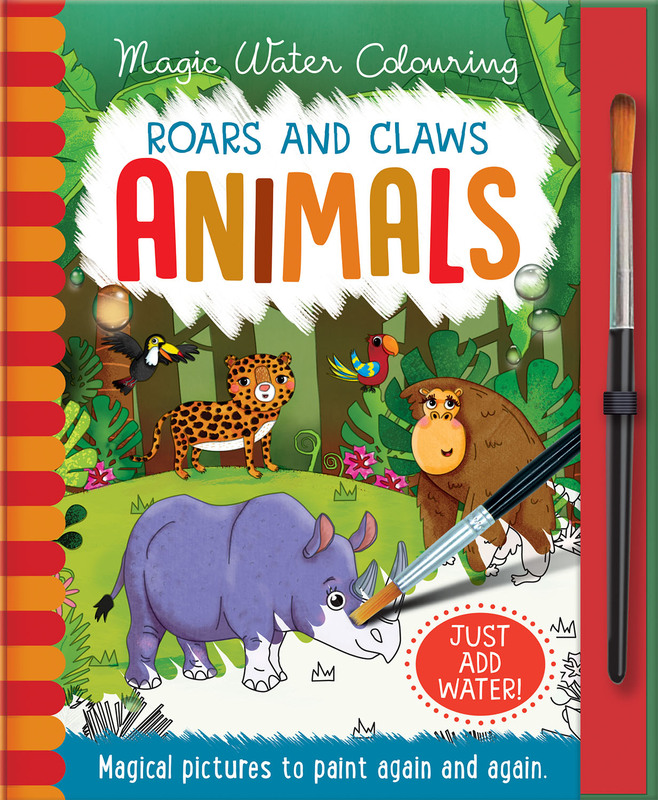 This book includes lots of Magic Water Colouring pictures to paint with water, fun facts and more pictures to colour with pencils or crayons. You can use the blank pages at the back to create more pictures too.